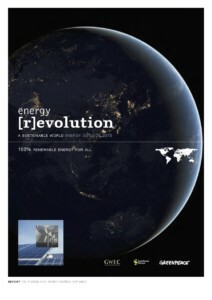 Join our Energy [R]evolution - a 100% shift away from fossil fuels and nuclear power towards clean, sustainable, safe, renewable energy. 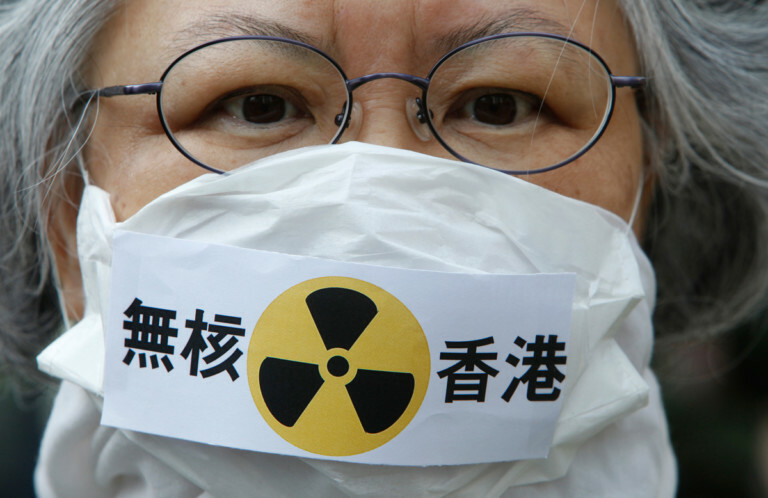 Climate change and the threats of nuclear energy are real. 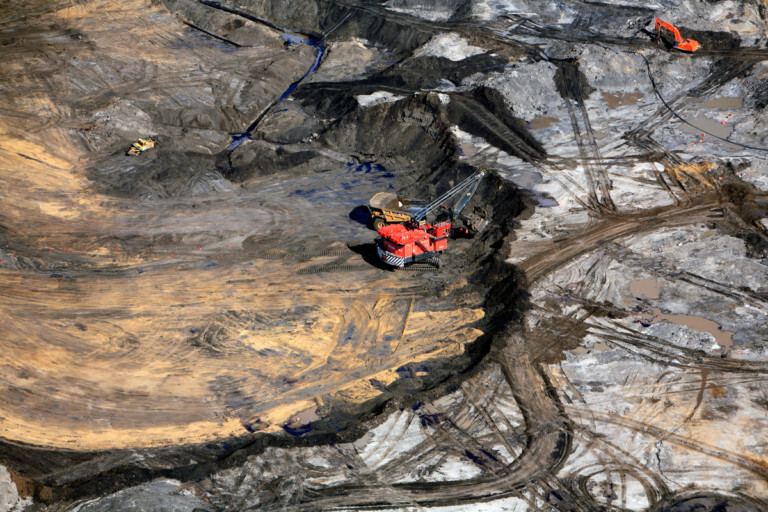 Tar sands and nuclear development are destroying our valuable but fragile ecosystems, as well as carrying many safety and health risks. 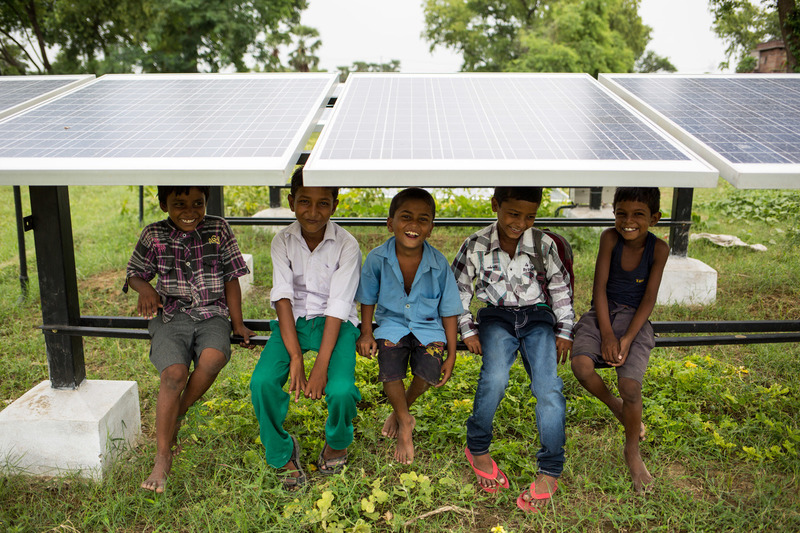 Renewable energy is better for our health and for our planet. 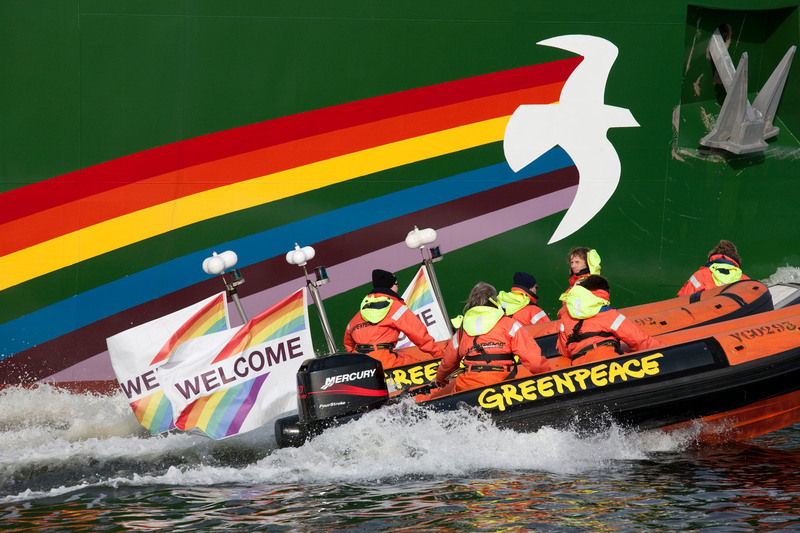 We know the future we want, and renewables are how we get there. 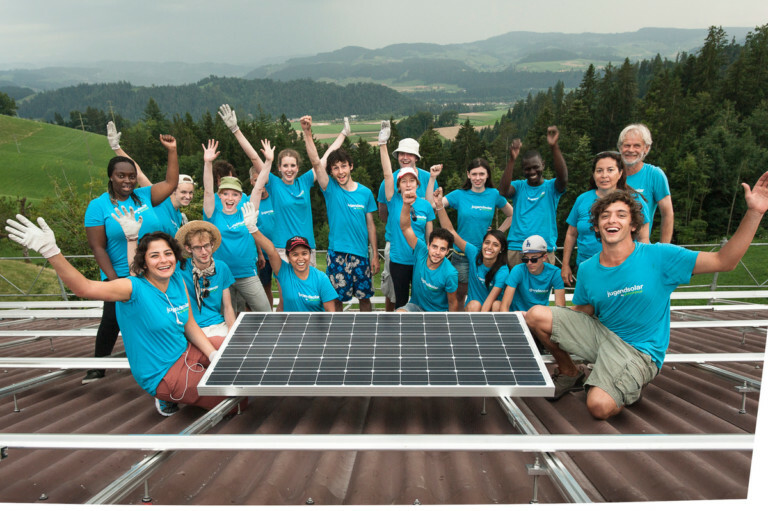 Together we must push global governments away from fossil fuels and get them to invest in solar, wind, and beyond. 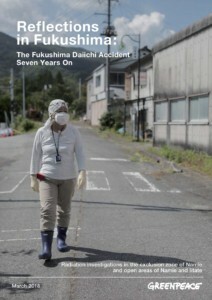 It’s not going to be an easy task, but it’s one we must undertake if we’re to save our climate for generations to come. 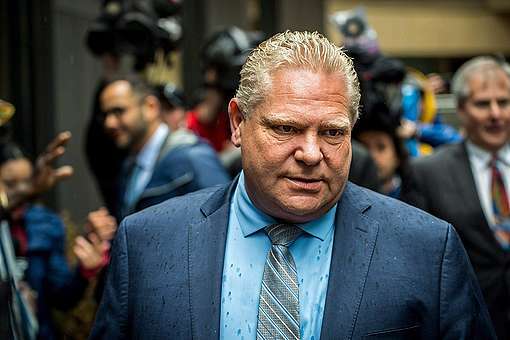 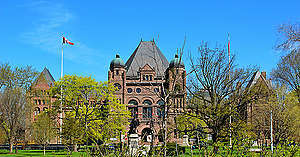 Doug Ford: Listen to the People, not the Polluters! 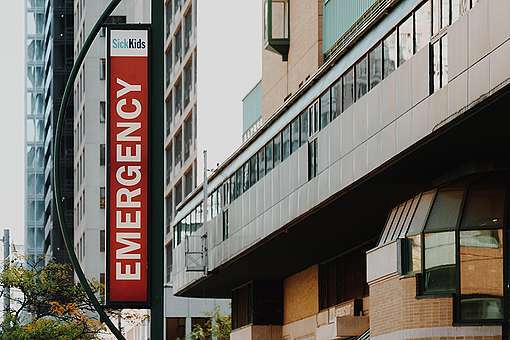 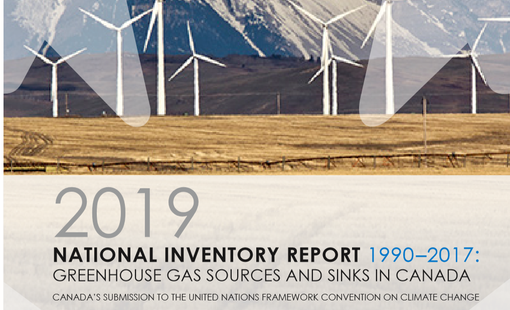 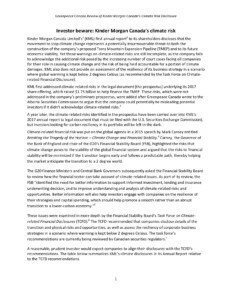 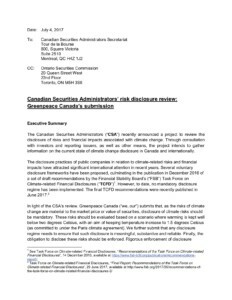 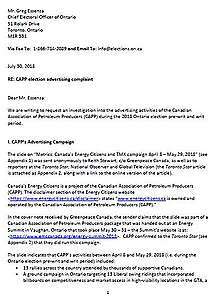 Greenpeace Canada submits that, as the risks of climate change are material to the market price or value of securities, disclosure of climate risks should be mandatory. 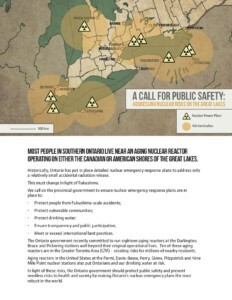 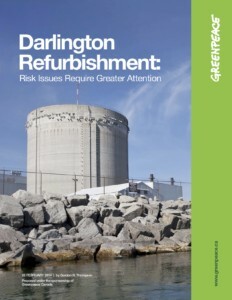 This report identifies steps that the government should take in order to ensure public safety for Ontarians, given that there are 10 operating nuclear reactors in the greater Toronto area. 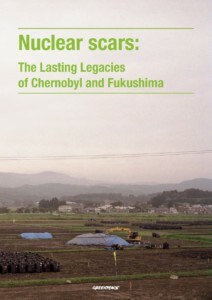 To mark the 30th and 5th anniversaries of the Chernobyl and Fukushima disasters, Greenpeace commissioned reviews of scientific literature examining radioactive contamination and health effects linked with the accidents. 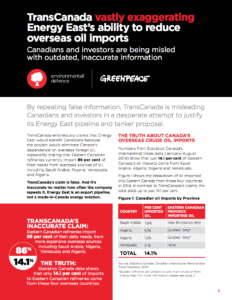 By repeating false information, TransCanada is misleading Canadians and investors in a desperate attempt to justify its Energy East pipeline and tanker proposal. 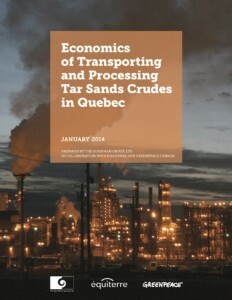 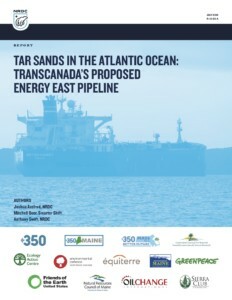 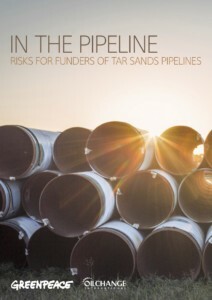 This report examines the economics of transporting and processing Alberta tar sands crudes in Quebec. 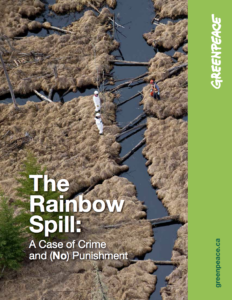 The 2011 Rainbow pipeline spill near the Lubicon Cree community of Little Buffalo was one of the largest in Alberta’s history.